International Commission on Non-Ionizing Radiation Protection. Guidelines for limiting exposure to time-varying electric and magnetic fields (1 Hz to 100 kHz)Exit Disclaimer. Health Physics 2010; 99(6):818-36. doi: 10.1097/HP.0b013e3181f06c86. World Health Organization, International Agency for Research on Cancer. 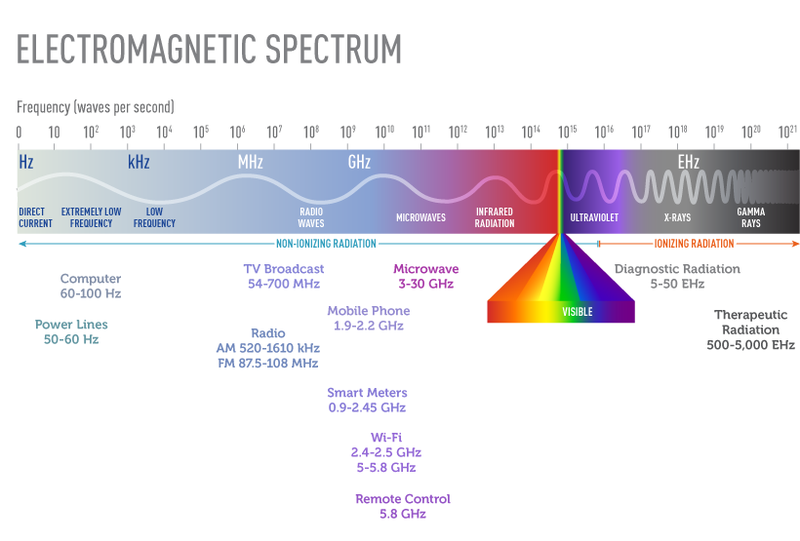 Non-ionizing radiation, Part 1: Static and extremely low-frequency (ELF) electric and magnetic fieldsExit Disclaimer. IARC Monographs on the Evaluation of Carcinogenic Risks to Humans 2002; 80:1-395.